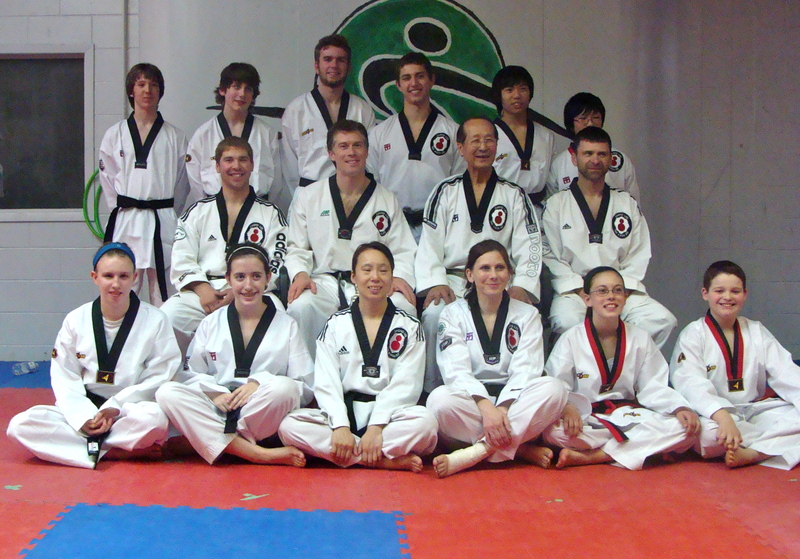 Congratulations to everyone who tested for Black Belt on the weekend. 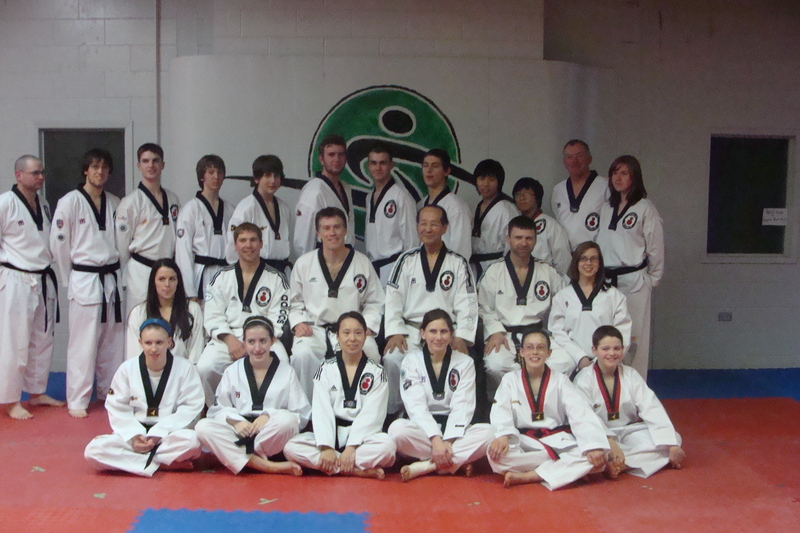 We had over 12 people testing before Grand Master Chong Lee for First Dan and Second Dan Black Belt. Testing panel (seated) and students testing. Thank you to Grand Master Lee for coming to PEI for this test and for putting on almost a week of excellent seminars all over the Island. Above picture along with all the Black Belts who helped make it happen. Thank you to everyone who helped these students prepare for this test over the last number of months. Whether it was by helping with technique, holding boards, sparring or getting beat up for self defence, this test would not have been the success it was without you.